Lysa and Kiki's wedding was really amazed us. The cute couple made the place feel very elegant with the decorations and lots of flower. It was really great experience for us shooting their traditional wedding. For wedding ceremony they are using traditional procession from Palembang. 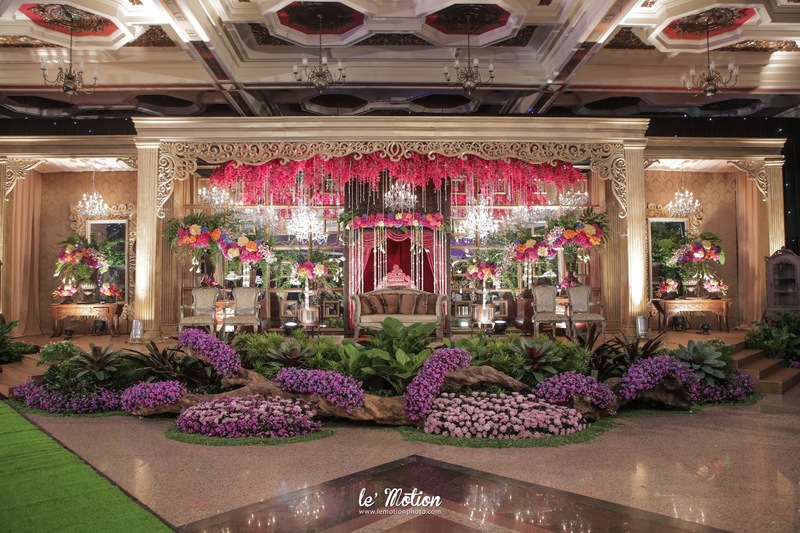 And the wedding reception they decided using Javanese traditional theme. There are a lot of people came to their wedding reception and it was incredibly amazing.